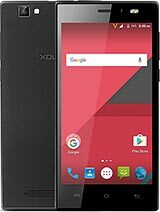 Lava Xolo phone are Awesome . 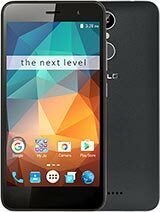 Awesome phone in under budget. 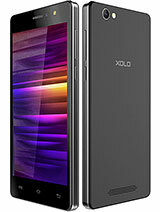 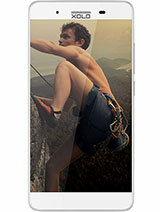 xolo phone better than micromax,spice,Samsung, lava,intex. 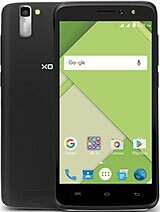 one of the top Indian company.